Aspect was at TERMIS-AM in full force! We conducted live demos of our RX1 bioprinter at our booth in the exhibit hall, CSO Sam Wadsworth gave a presentation on our unique Lab-on-a-Printer™ bioprinting technology, and spoke on the TERMIS career panel. Once the university has decided on its involvement with the spin-off, how can we nurture the collaboration and make it long-lasting? How do universities keep on providing support to the start-up? How to handle the relationship between entrepreneurial activity and research activity by researcher-entrepreneurs? 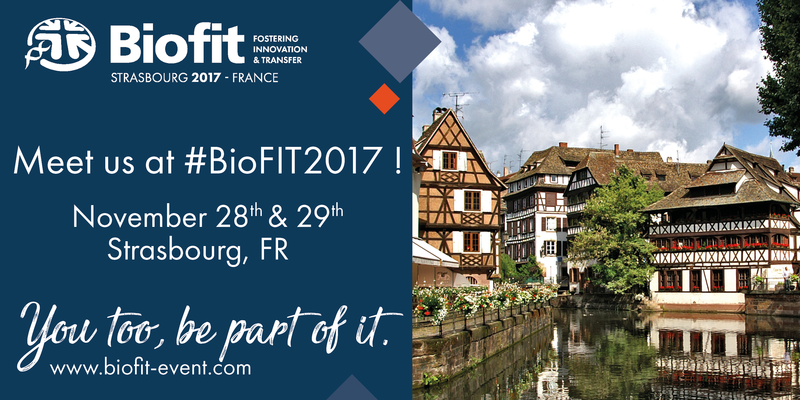 BioFIT featured 1200+ delegates from 800 organizations and is touted as the leading partnering event in Europe for technology transfer, academia-industry collaborations and early-stage innovations in the field of Life Sciences. It is also the marketplace for pre-seed, seed and Series A investment in Life Sciences. CEO Tamer Mohamed has been invited to speak at 3D Printing USA, a co-located conference of the IDTechEx Show!. 3D Printing USA brings together the key players in the field to present the latest advances in 3D printing and discuss the current of future potential of this technology. IDTechEx Show! brings together 3500+ attendees and 225+ exhibitors across nine co-located conferences to present a variety of the latest emerging technologies. It is hosted by IDTechEx, who provides market research, business intelligence and events on emerging technologies. Tamer will be speaking as part of the 3D Bioprinting session. Presentation Summary: Bioprinting holds the potential to enable the biofabrication of personalized organs, thus addressing the massive problem of organ waitlists and rejection. By initially focusing on "low-hanging fruit" applications of bioprinting, building off of "early-wins," and collaborating with researchers and industry, we can make a realistic impact today and propel the ecosystem into the future. See full agenda here and list of 3D Printing USA speakers here. Contact us to arrange a meeting with Tamer in Santa Clara. 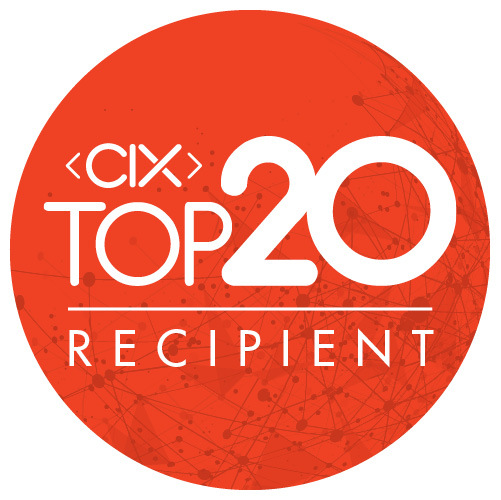 As a CIX Top 20 Company, Aspect has been invited to attend and present at one of Canada's leading technology conferences, CIX (Canadian Innovation Exchange) 2017. In its 10th year, CIX attracts 750+ technology industry leaders, tech entrepreneurs, investors (VCs, corporates, angels) and advisors from across the Canada and globally. This exclusive event showcases Canada’s most innovative and promising young tech companies and provides the tools for networking, building new relationships and increasing deal flow. CIX facilitates hundreds of new relationships and has fostered hundreds of millions of dollars in transactions. We had an exhibit booth and three representatives at the Biomedical Engineering Society (BMES) Annual meeting in Phoenix, AZ. 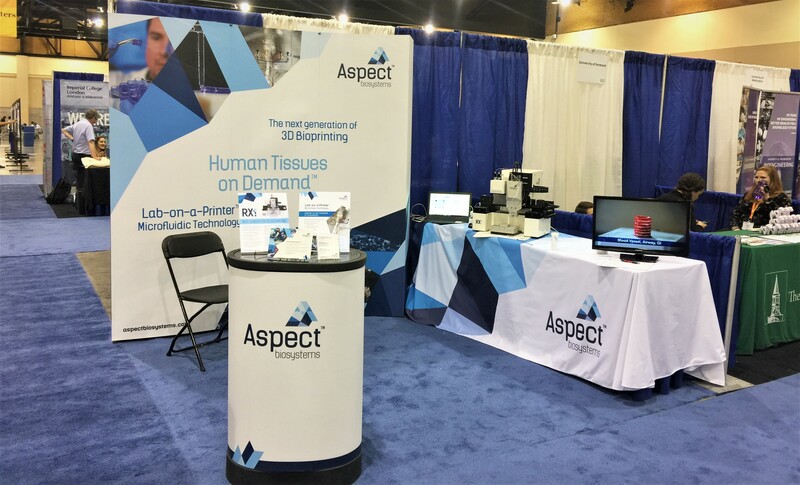 Here we gave demos of our RX1 bioprinting platform and discussed how we can work with researchers on their tissue engineering projects. CSO Sam Wadsworth & CEO Tamer Mohamed attended and presented at this year's joint event for BioJapan and Regenerative Medicine Japan. This is Asia's premier partnering event for the global biotechnology industry. "The Future of Your Organs: 3D Bioprinting"
CSO Sam Wadsworth gave a public presentation at University of Laval's Laboratory for Experimental Organogenesis (LOEX). The LOEX is the largest center for tissue engineering research in Canada and specializes in using human cells to reconstruct organs in vitro for clinical and experimental purposes. Presentation title: Building functional living tissues using a unique 3D bioprinting technology. CSO Sam Wadsworth spoke at the launch and inaugural workshop of the Canadian Centre for Alternatives to Animal Methods (CCAAM) at the University of Windsor. The CCAAM is Canada's first centre dedicated exclusively to alternatives to animal methods, and has a vision to replace animals in Canadian biomedical research, education and regulatory testing. CSO Sam Wadsworth was in Boston to attend BioPharm America. This is a partnering event with over 500 companies in attendance and a focus on propelling the future of drug development. CEO Tamer Mohamed was also in Boston to attend RESI. RESI (Redefining Early Stage Investments) is a life sciences-focused partnering event aimed at connecting investors with fundraising CEOs and scientist-entrepreneurs. Both of these events also coincided with Biotech Week Boston. 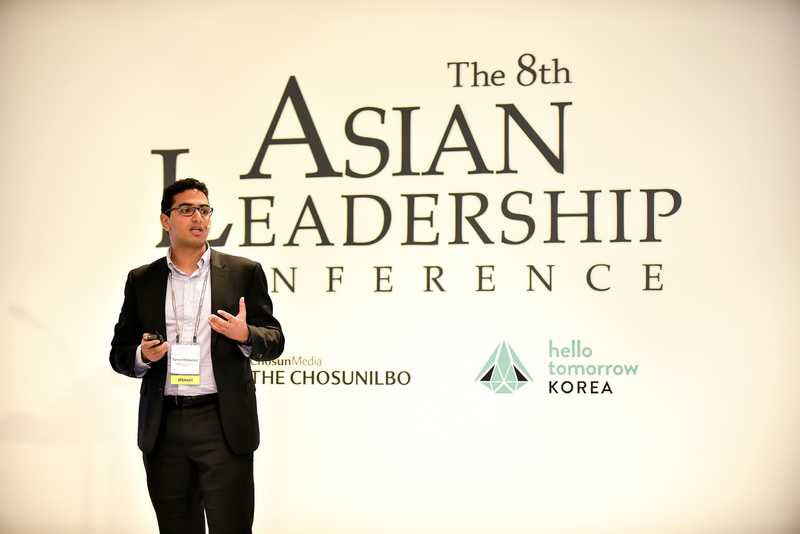 CEO Tamer Mohamed was invited to speak at the 8th Annual Asian Leadership Conference (ALC), held in conjunction with the inaugural launch of Hello Tomorrow Korea (HTK). In its inaugural year, HTK focused on the interdisciplinary convergence of technologies by bringing together "highly-skilled and influential change-makers and enablers from the scientific, industrial, economic, and political sectors who share the same ambition to find innovative solutions to the most pressing issues and together, build tomorrow." The ALC attracted leaders in the spheres of business, politics, science, technology, and entrepreneurship, to discuss the theme of "New Leadership in the Era of Hyper-Uncertainty: Towards Cooperation and Prosperity." High-profile political speakers included the likes of Former U.S. President Barack Obama and Former U.K. Prime Minister David Cameron. The BIO International Convention is an annual event that brings together 16,000+ representatives of the biotech industry and organizes over 35,000 one-to-one partnering meetings. 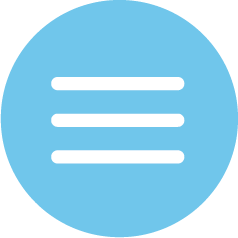 The Canadian Biomaterials Society (CBS) is a not-for-profit organization dedicated to "the development of biomaterials science, technology, and education in Canadian universities, industry, and government." 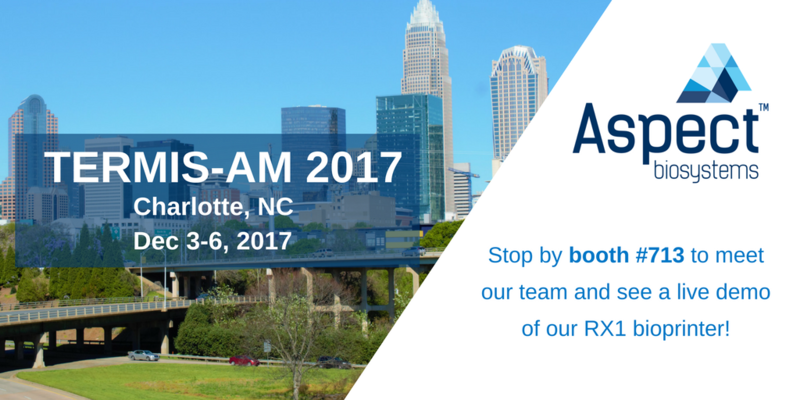 We attended CBS 2017 as a sponsor, speaker, and exhibitor to show our RX1™ to the biomaterials community. CBS 2018 will be held in Victoria, BC and and chaired by one of our partners, Dr. Stephanie Willerth. The BC Regenerative Medicine Symposium was an inaugural event coordinated by the newly-formed Regenerative Medicine Cluster Initiative in BC, with the goal of uniting the regenerative medicine community in BC. CSO Sam Wadsworth was invited as a speaker to discuss how 3D bioprinting is shaping modern medicine. This international research roundtable congregated global leaders in tissue engineering research and pharmaceutical industry experts to discuss the rapidly emerging and potentially game-changing technology of 3D-printing living human tissues (bioprinting). It was co-organized and co-hosted by Aspect Biosystems, the University of British Columbia and the Peter Wall Institute for Advanced Studies. CEO Tamer Mohamed was invited to speak at on the panel for Bioprinting as the Future of Healthcare 3D Printing at 3DHEALS 2017 (watch recording of panel discussion here). 3DHEALS is an organization "committed to fostering a global collaborative and innovative healthcare 3D printing ecosystem." Their inaugural event brought together a multidisciplinary group of scientists, researchers, clinicians, and industry experts to discuss the wide applicability of 3D printing in healthcare. We attended the #BCTECH Summit in its inaugural year last year as part of the LifeSciences BC exhibit. In its second year, CEO Tamer Mohamed was invited to give a tech talk on the applicability of 3D printing in healthcare.